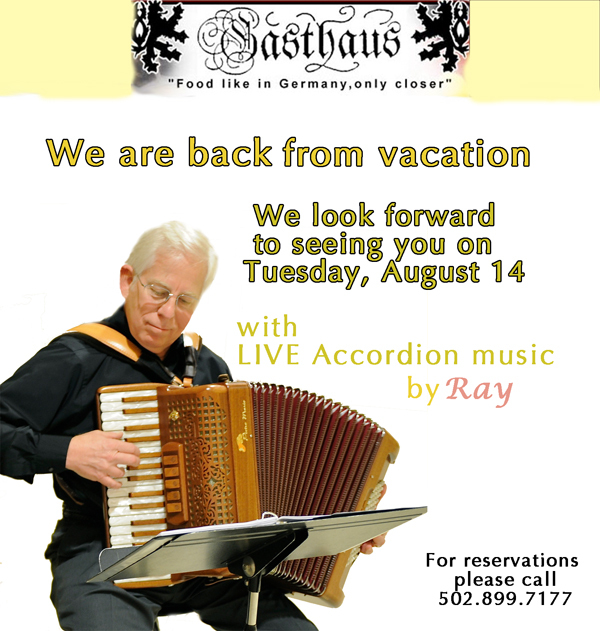 Ray « GASTHAUS: got 'kraut? 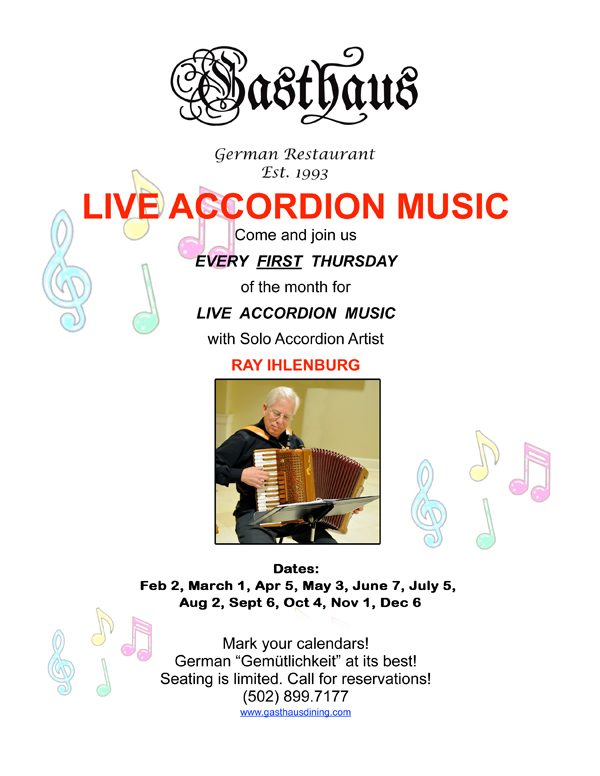 LIVE Accordion Music – Dates! 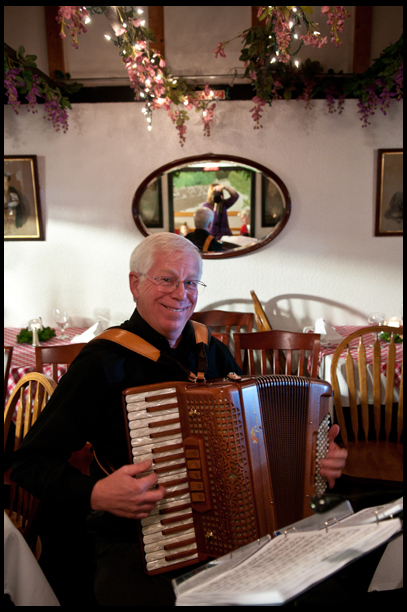 Just reminding you we will have live accordion music by Ray tonight!! Hope to see you there! 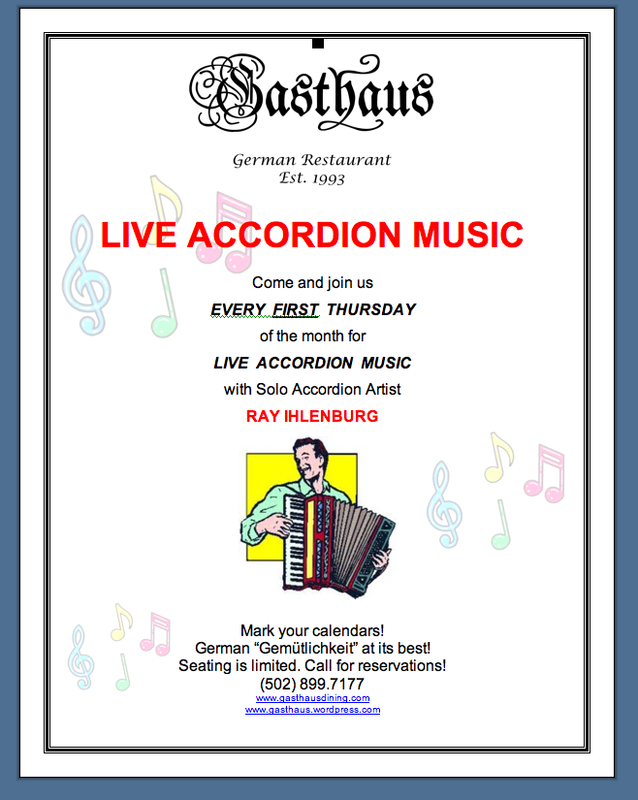 Mark your calendar, January 19, we will have our friend Ray play accordion music at the Gasthaus! 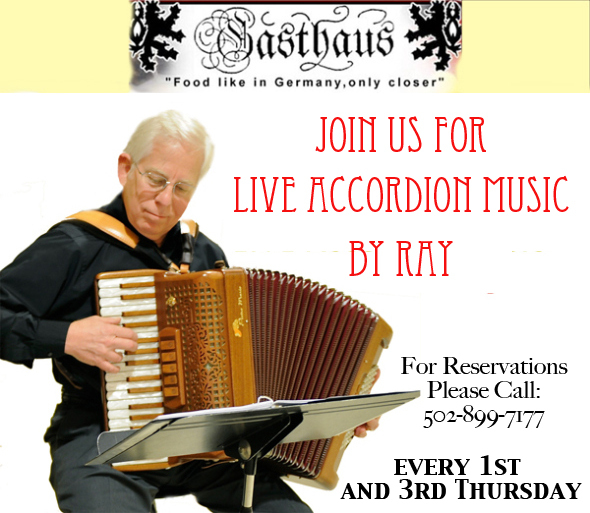 Ray will also be playing every first Thursday, so please come and enjoy some live German folk songs from his accordion. 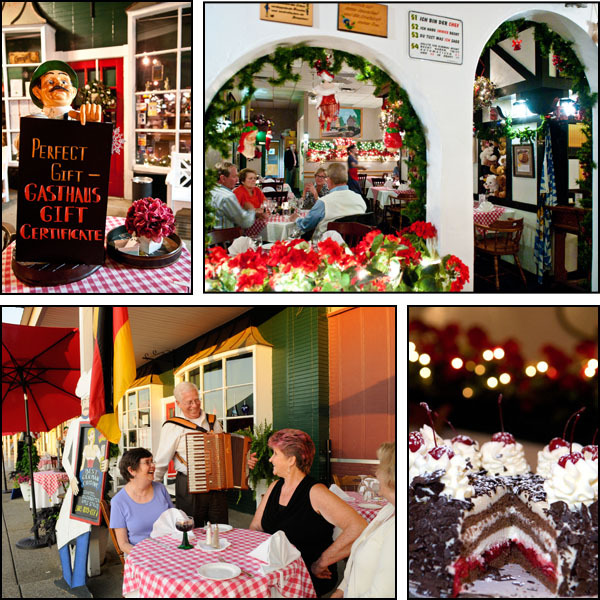 Hope to see you here!